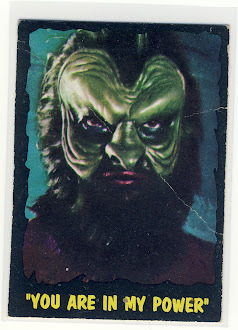 Heartbreaking Cards of Staggering Genius: Brothers don't shake hands, brothers gotta share a baseball card! 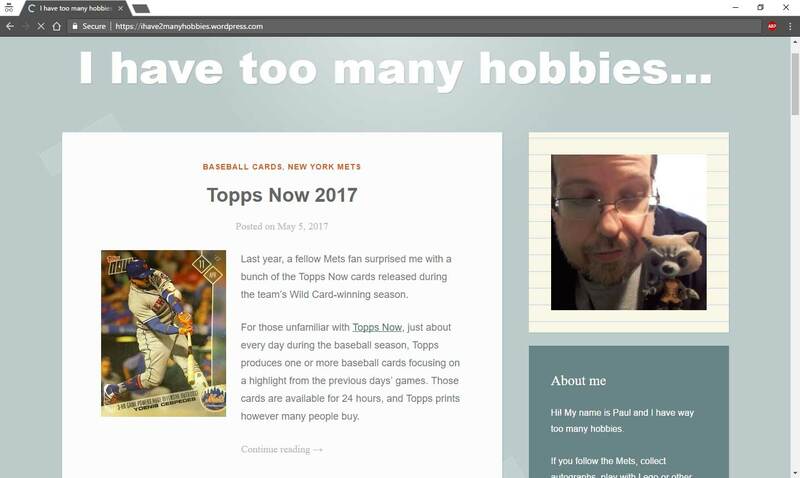 Brothers don't shake hands, brothers gotta share a baseball card! 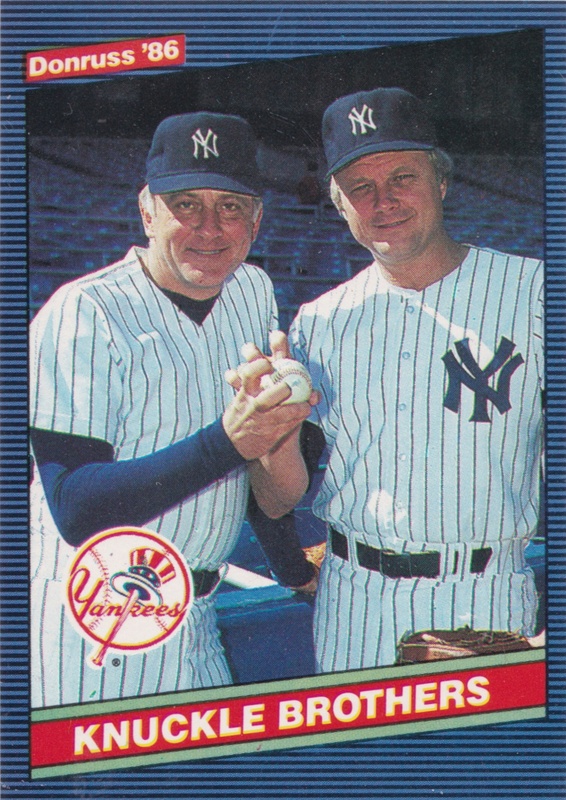 Brothers don't shake hands, brothers gotta' hug brothers gotta share a baseball card! 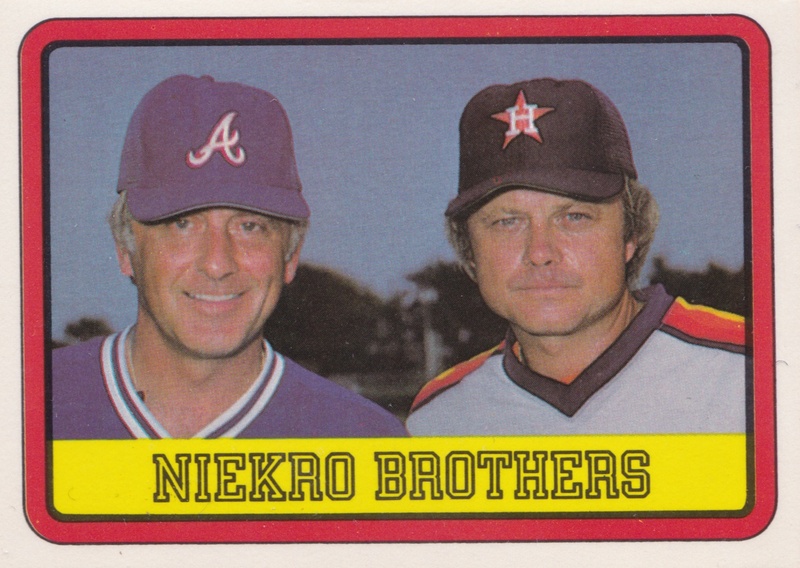 The Niekro brothers pitched for a combined 46 years (24 for Phil, 22 for Joe) and they appeared on hundreds of cards. 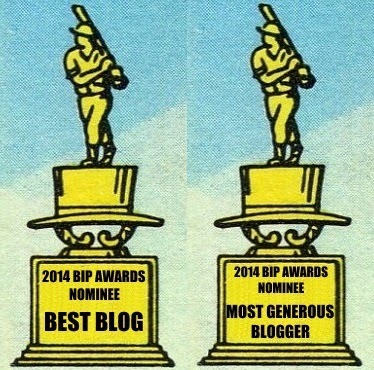 Here are four that they ended up sharing. Joe and Phil both led the National League with 21 victories in 1979. While Joe was 21-11 and Phil had the unique distinction of leading the league in losses as well with 20. I can't even imagine a pitcher today finishing 21-20 in a season. Mike Flanagan had 23 wins in the American League and his record won him a Cy Young Award. This 1983 Donruss card highlights that the brothers were the major's best knuckleball pitchers and they were nearly the only ones at the time, with the exception of good old Charlie Hough. In September 1985, Joe was traded to the Yankees from the Astros and he would join his brother Phil on the Yankees rotation. Phil pitched for New York in 1984 and 1985 and the duo were together only for a few games as Phil would be released during spring training in 1986. The brothers were the subject of one of my favorite cards from 1988 Topps as the duo set the record for wins by a pair of brothers. 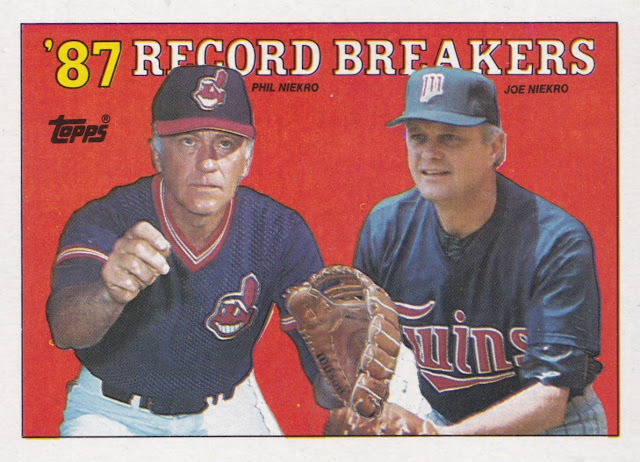 Joe and Phil recorded 539 wins which topped the 529 victories recorded by Gaylord and Jim Perry. I always thought Phil looked like Bob Uecker on the 1988 card. Probably ties in with Uecker announcing for the Indians in Major League right after that card came out, though I know he works for the Brewers. I remember owning the 1986 Donruss card when I was younger, but don't recall every seeing that 1983 Donruss card. 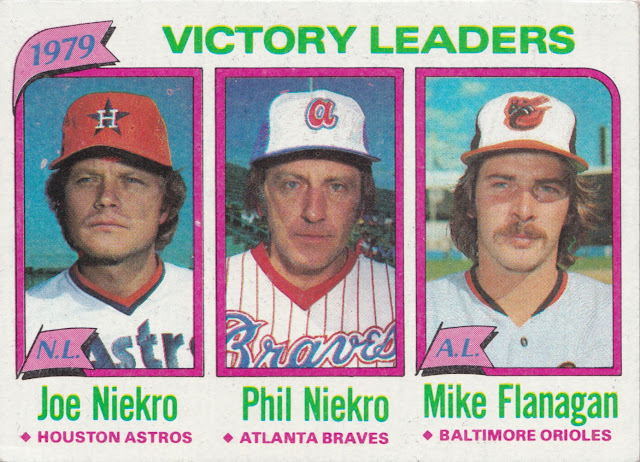 That 1980 Topps victory leaders card is pretty cool too.